Back in the N64 days, Perfect Dark was the shooter that was second only to Goldeneye and that’s probably because it was from the same developers but was a brand new IP that didn’t have the cache that something like the James Bond brand brought to the table. A generation later when the XBox 360 launched with Perfect Dark Zero alongside it and helped hold fans over until Halo made its leap to the generation. Later in 2010, five years after Perfect Dark Zero was released, there was an XBox Live version of the original Perfect Dark. What other reason could there be for the rerelease of a classic title if not to promote a new one? 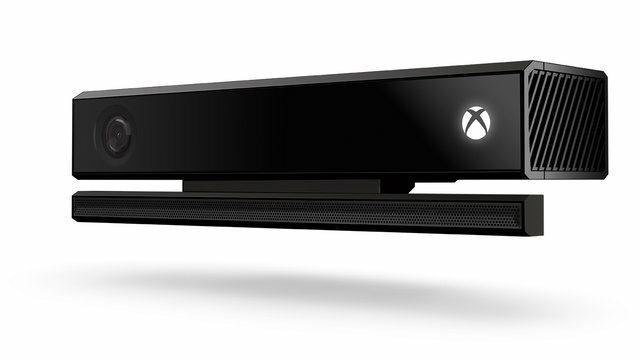 And then in August of 2013, Rare said they had new ideas for a Perfect Dark game that involved the Kinect (keep in mind this was before the lackluster reception of the Kinect on the XBox One). Since then… nothing. Last month right before Comic-Con, Loot Crate released one of their best crates with a phenomenal Villains crate that included a totally original and exclusive Joki shirt alongside, amongst other things, a pair of Deadpool socks. It was going to be pretty hard to follow that up. 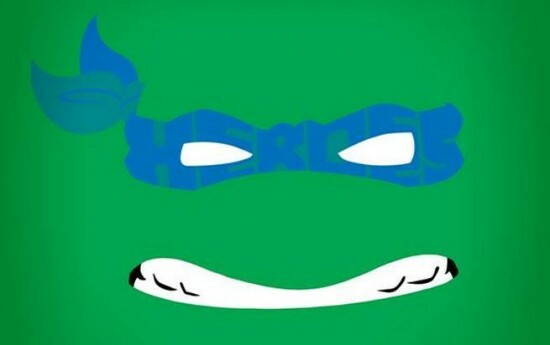 But who better to show up the Villains than… the Heroes. This month WallE and JC put their physical prowess to the test in an effort to capture a bunch of items based off of some of their favorite childhood heroes along with an exclusive Pop made just for Loot Crate. As some of you have seen in past crates, WallE and JC have an addiction for the little guys and battling over an exclusive one could possibly end their friendship and Whiskey & Waffles as we know it. Hot on the heels of Comic-Con comes the next unboxing in the Loot Crate Wars series. 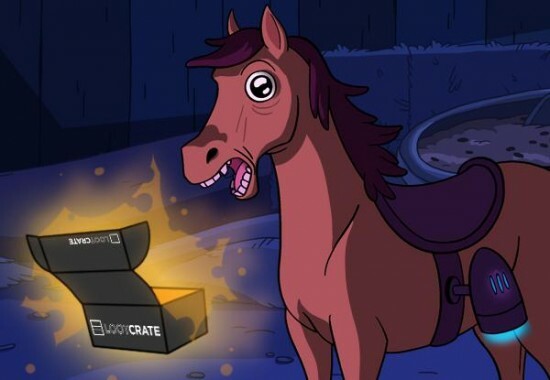 For July and August, the guys at Loot Crate have created a two part crate. 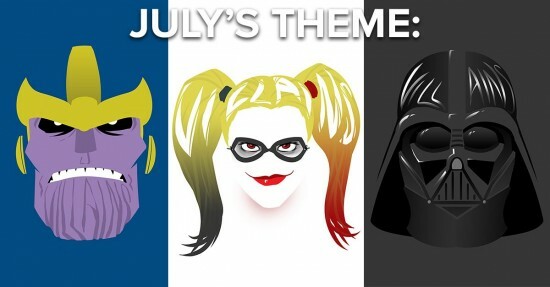 First, July kicked things off with Villains as its theme which started with an awesome super foe themed trailer on Loot Crate’s own YouTube channel. In it is some of the baddest of the bad as you’ll see in the unboxing video below. Most notable of the Crate (while still trying to keep the article spoiler-free-ish) is a special variant comic for a number one that just came out from Marvel. Loot Crate’s subscriber base has gotten so big that just by putting it in the July crate, they literally doubled the preorders of the book. 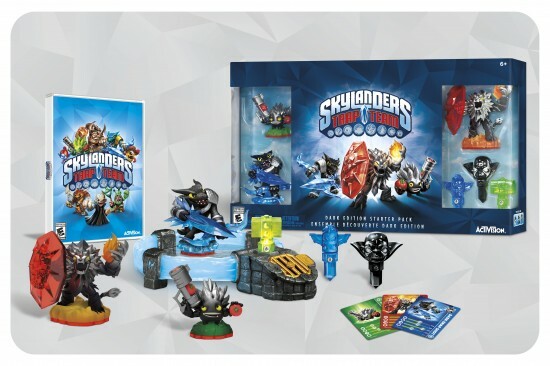 At Comic-Con in San Diego we got the opportunity to take a closer look at the latest additions to Skylanders with Skylanders Trap Team. While we had already gotten a peek at the title, there were still some awesome announcements behind the game along with some great insight from the designers as well. 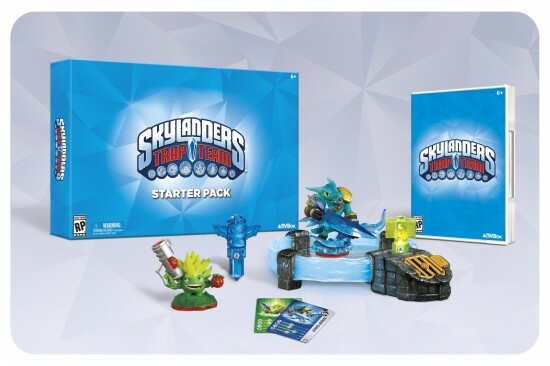 First came the announcement of the Skylanders Trap Team Dark Edition Starter Pack. Like last year’s SWAP Force Dark Edition, the set will come with some special dark paint variants of characters. Unlike last year’s though, there will be only three new Trap Team members without any sprinkling of classic characters. It will also come with a new Portal of Power which will have a new feature in addition to a new look, the ability to use Traps to capture villains in game and use them while playing. The Dark Edition will come with a limited edition over sized trap allowing players to capture Chaos. “Let’s Play” videos are all over YouTube. You can’t make it through the site without a horde of Let’s Plays. Because of this, the Whiskey & Waffles team decided they needed to get some going as well. 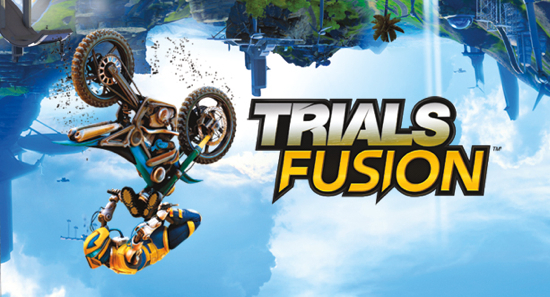 Check out their first in a series with the release of Trials Fusion. Taking a cue from the designs of Pacific Rim, The Art of Titanfall shows the titans as less than beautiful pieces of hardware that feel like lumbering hulks meant to take a beating as well as delivering them. With only three basic units, there is a great balance in diversity and design of each titan. During the fast paced battles of the Titanfall game, it’s incredibly challenging to try and notice these details but the art book allows you to really appreciate it from the pulled back perspective. The Art of Titanfall does an awesome exploration of the maps as well. Though not giving a full breakdown as if it was a strategy guide, The Art of Titanfall allows a player to again appreciate the care put into each map that they’d never get to during the heat of battle. Our apologies for the hiatus, but the team at Whiskey & Waffles is back for 2014 and ready to kick things up to the next level. For the new year we are bringing gameplay footage to Whiskey & Waffles for the first time and expect more of it moving forward. For our introductory gameplay, WallE and I are going head to head in the Loot Crate War for the month of February with the theme: Warriors! For those new to Loot Crate, it is a monthly subscription service that sends a box full of themed geek goodies. This month’s crate revolves around Warriors, with the most popular warriors in the geekspace right now being the Bravest Warriors on Cartoon Hangover. But without spoiling it (since that defeats the purpose of our video), I will tell you there are more Warriors tied into the contents of the box rather than just the Bravest Warriors too.